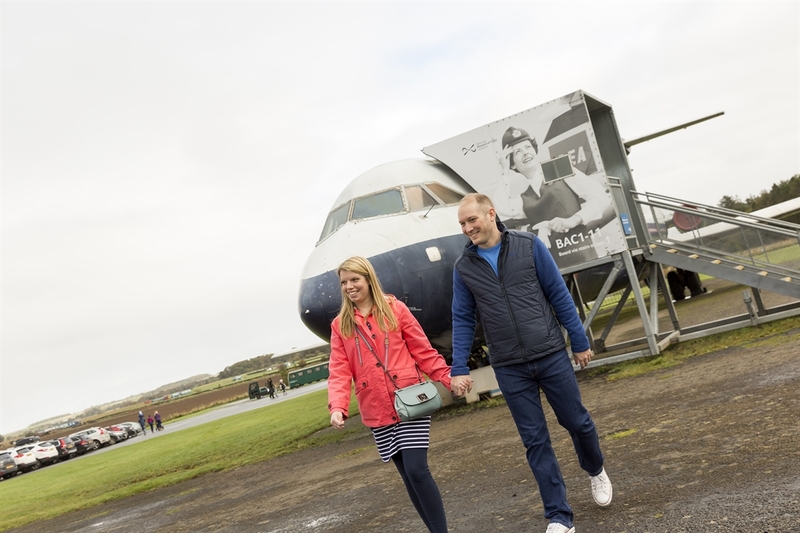 Head off on a journey of discovery at this former airfield and explore the history of aviation from the First World War to the present day, including the chance to get on board Scotland's Concorde. 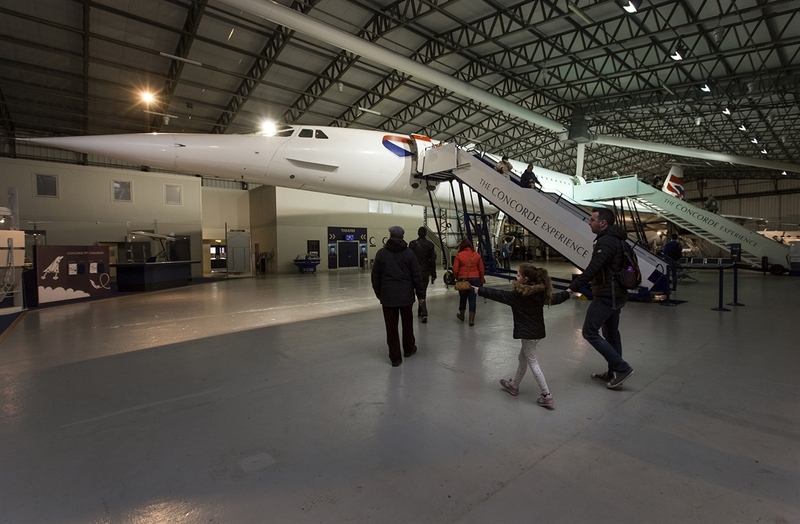 Head off on a journey of discovery at the National Museum of Flight, home to one of Europe's best collections of aircraft, including Scotland's Concorde. 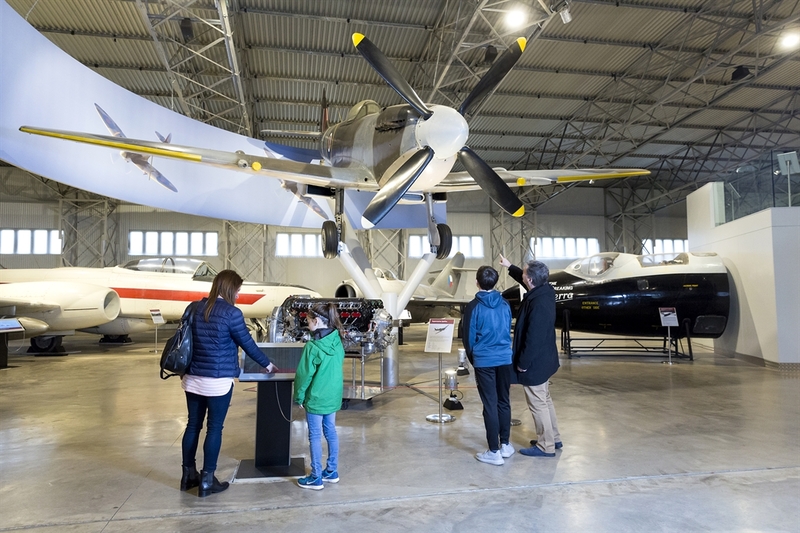 Learn about the history of aviation from the First World War to the present day and immerse yourself in our interactive exhibitions, supersonic experiences and historic hangars and airfield. 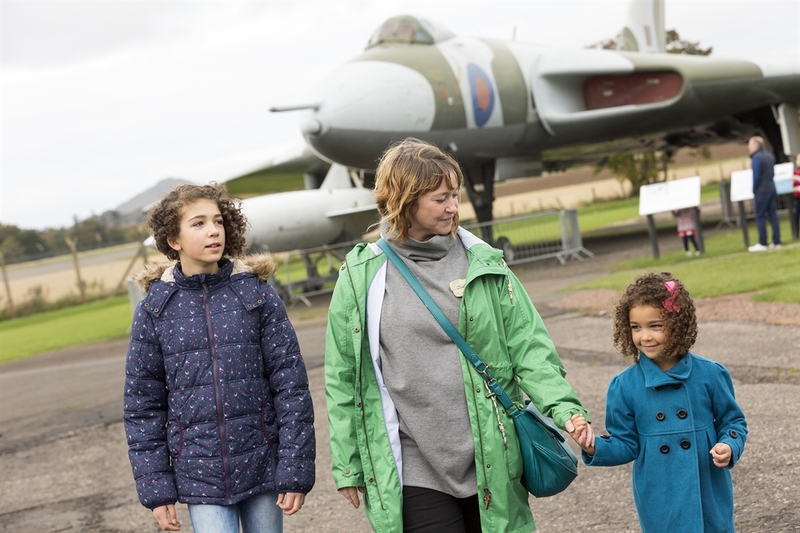 At the museum you will find some of the most iconic aircraft ever to take to the skies, from the legendary Spitfire to the Vulcan Cold War bomber, and of course Scotland's Concorde. 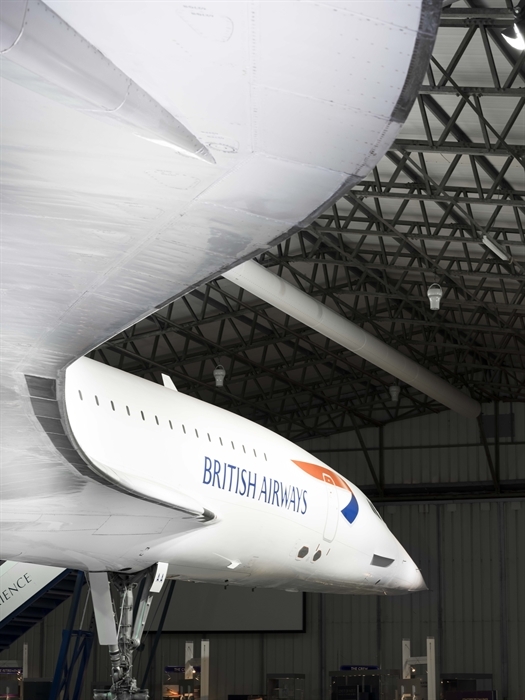 Get on board this supersonic aircraft to discover what transatlantic flight was like for its passengers and crew and learn more about its legacy. 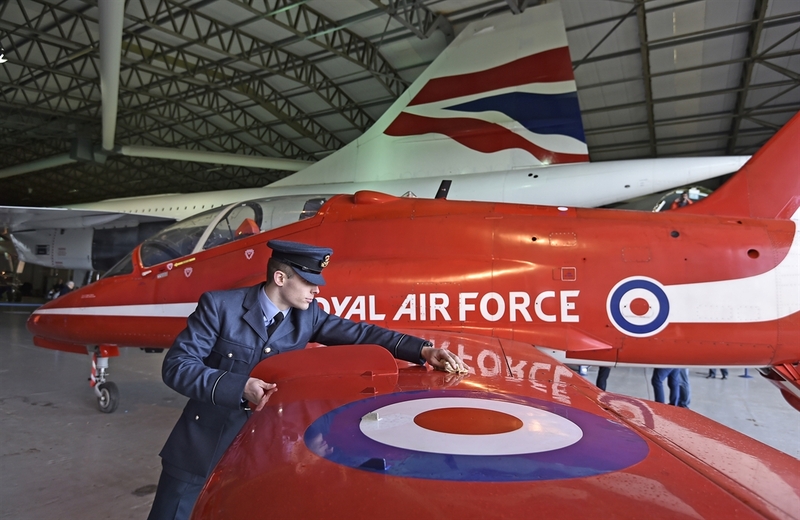 New for 2018, this year we welcomed the arrival of a fantastic Red Arrows Hawk T.1A to the museum - the very same aircraft that flew with Concorde over the opening of the Scottish Parliament in 1999. 2 for 1 ticket offer. To take advantage of this offer, please print off this page and present it to museum staff when purchasing tickets. 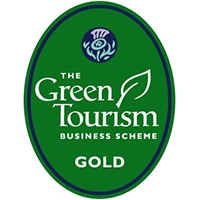 This offer entitles the bearer to one free adult or child ticket when a full-price adult ticket is purchased. The cheapest ticket will be free. Valid for one free ticket only. Not available on concessions, groups or with any other offer or promotion or during special events. Offer not valid on special event days. 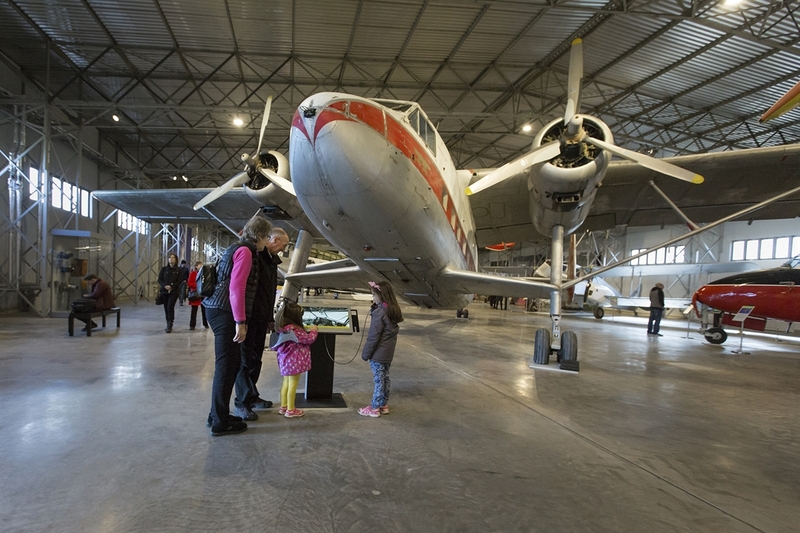 Visit www.nms.ac.uk/flight for more information. Not for resale. No cash value. Only original vouchers accepted. 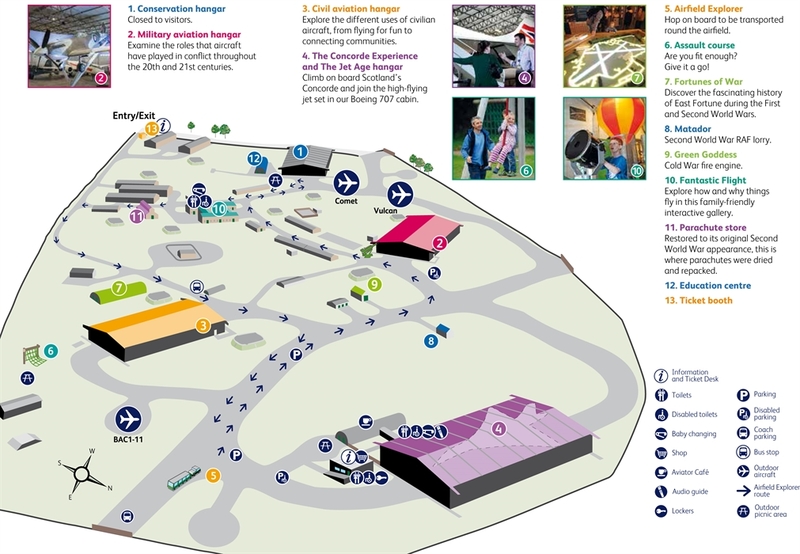 For opening times, prices, details and T&Cs, see www.nms.ac.uk/flight.